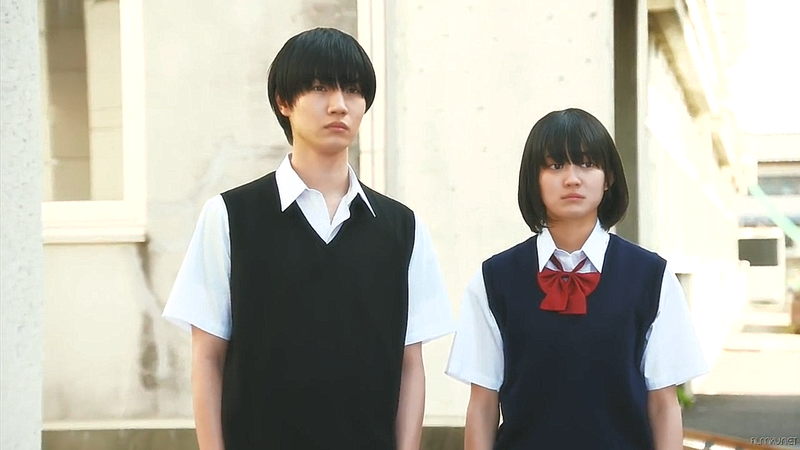 Mugi (Sakurada Dori) and Hanabi (Yoshimoto Miyu) have something in common. They’re both in love with someone they can’t get. They start a physical relationship to comfort each other but will they stay like that forever? Hanabi has been harboring a one-sided crush on her next door neighbor she calls her brother. Despite their age difference they have been close since she was small. Now he has become a teacher at her high school. Mugi has a crush on her Akane sensei who used to be her home tutor before becoming a teacher. At school Hanabi and Mugi appear to be the perfect couple. They’re a great match and are at ease with each other. Nobody knows of the secret that the two share. They’ve agreed to never fall in love with each other but always be available for the other for their physical needs. Like this they try to drive away the loneliness they have inside them. Mugi and Hanabi have agreed to be each other’s substitutes. When they close their eyes they’re not with each other but with the ones they really want to be with. From each other they don’t need to hide their wishes and call for the other person without a second thought. Kanai sensei (Kouki Mizuta) is completely oblivious to Hanabi’s feelings. 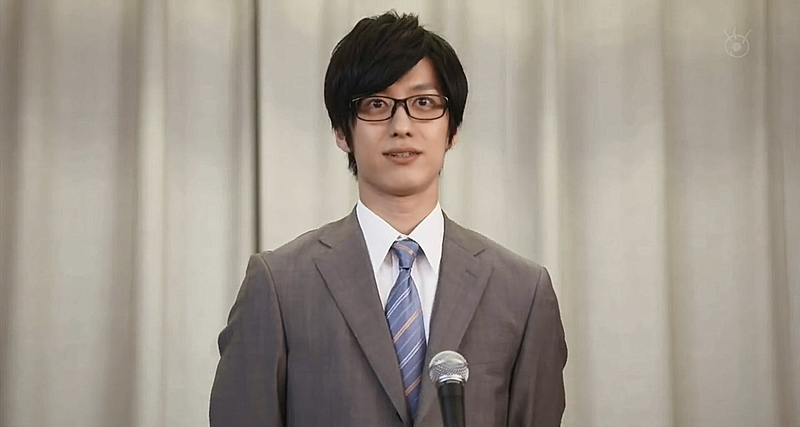 Instead he is harboring a crush on Akane sensei (Aizawa Rina). Akane sensei is the new music teacher at the same school. She is admired by many men for her innocent character but is she really like that? 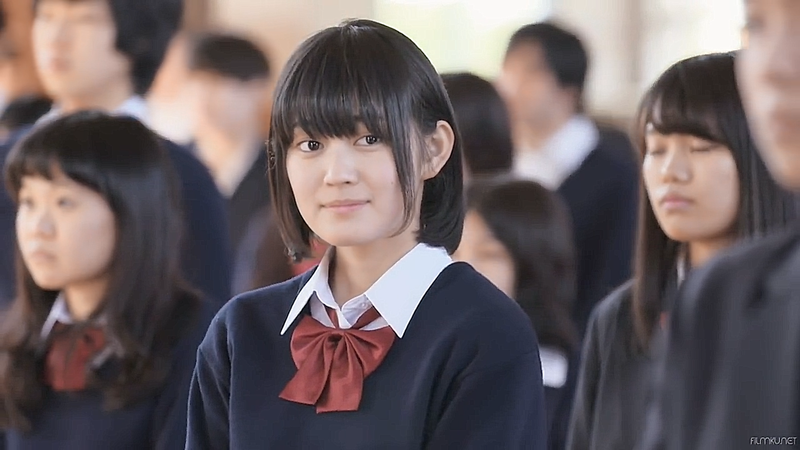 Scum’s Wish is an odd live action. Still, the drama is not as bad as it could be. It is heavily based on the physical aspect of the story and shows some skin, and that makes this drama stand out from the usual dramas. What remains to be seen is whether the plot will develop into something meaningful. All the characters and twists in this drama are twisted. Scum’s Wish captures your attention and makes you wonder if these two can actually find a happy ending.